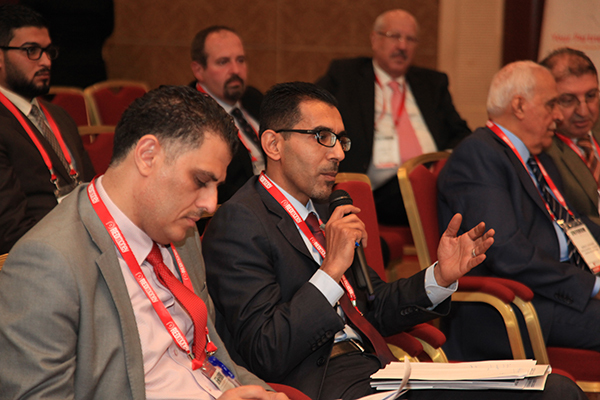 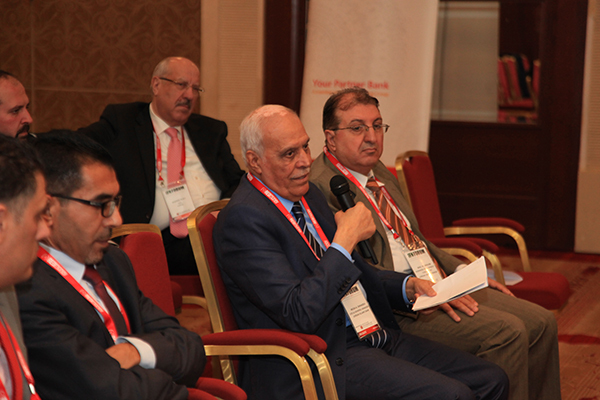 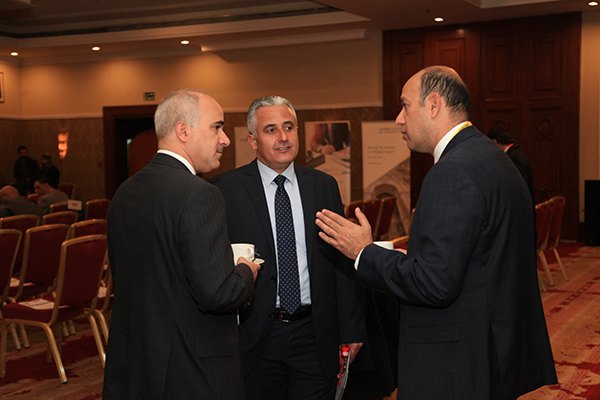 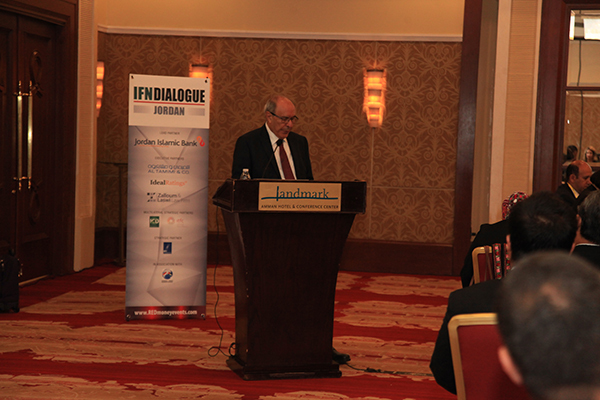 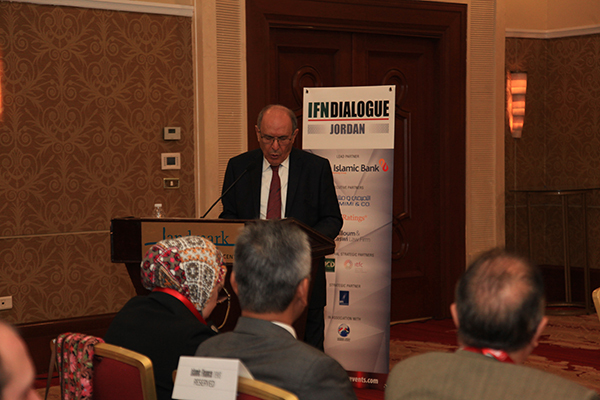 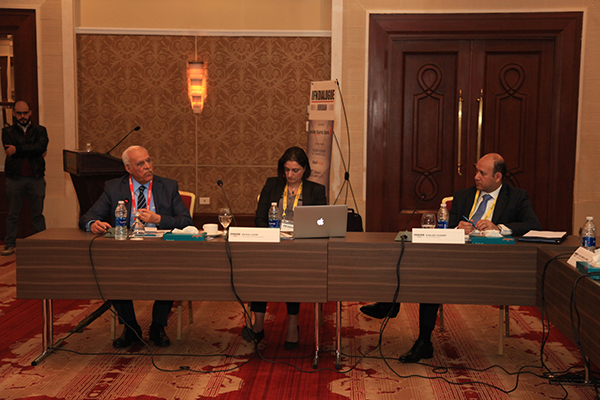 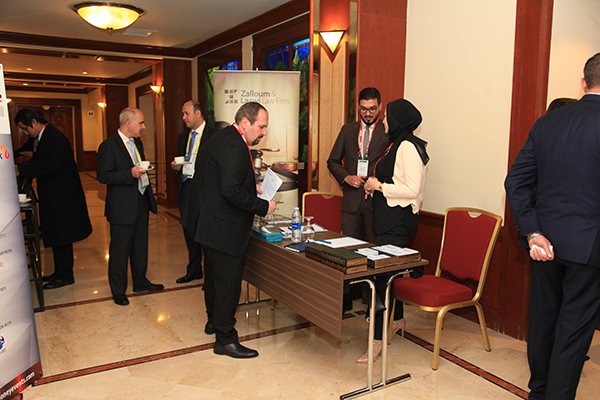 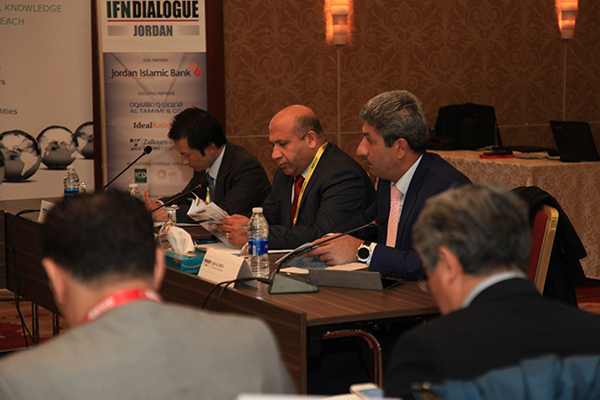 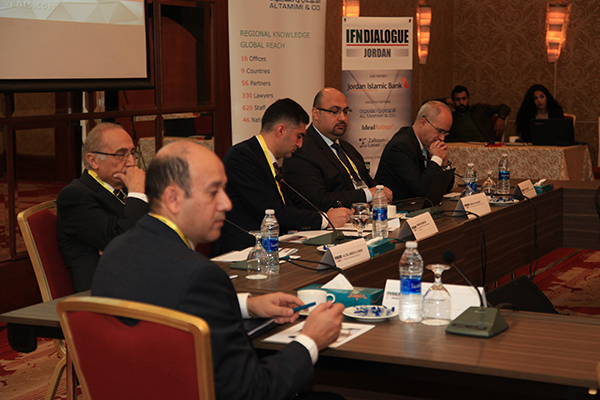 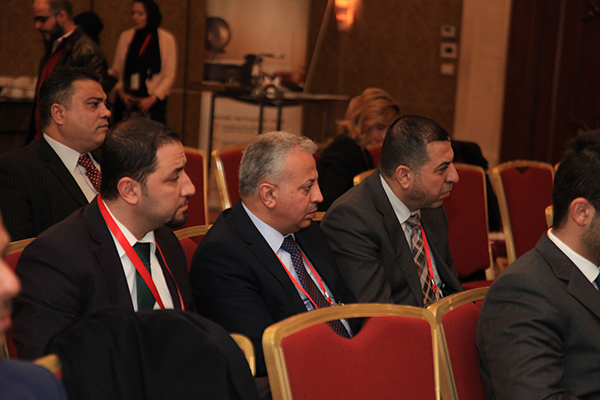 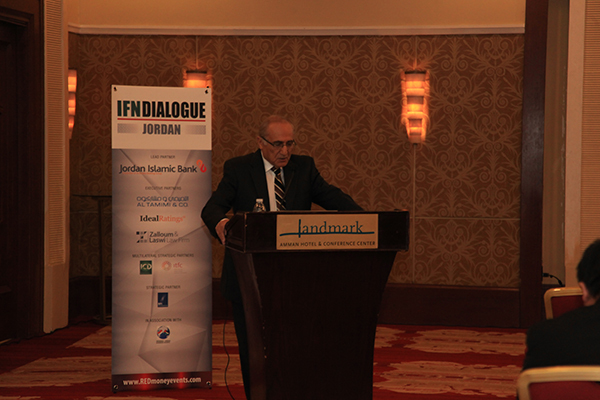 On 21st November Amman will play host to the inaugural IFN Jordan Dialogue. 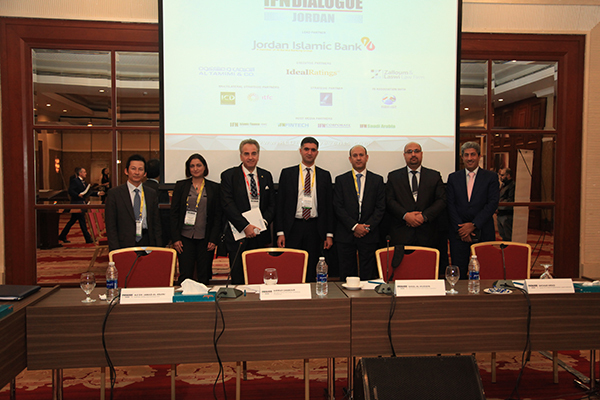 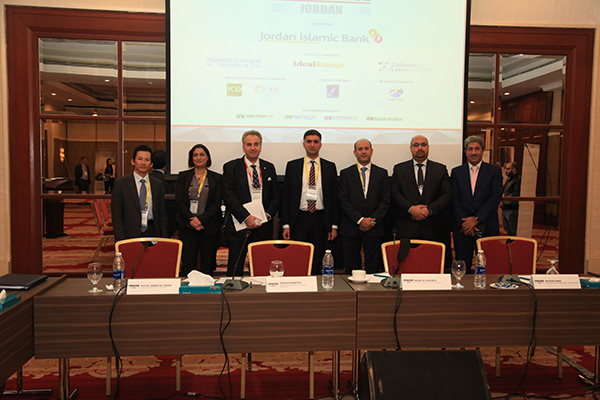 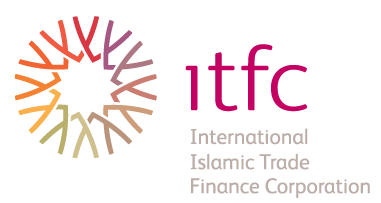 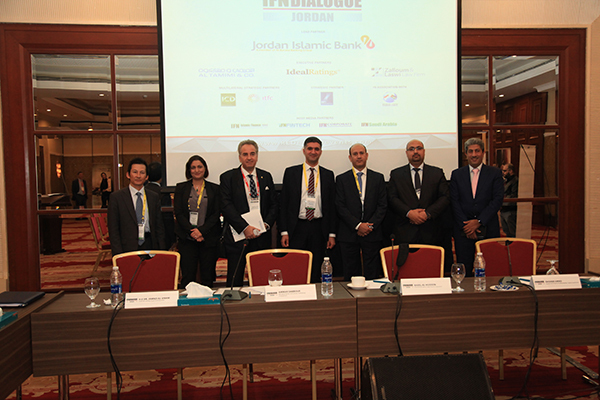 With the participation of local regulators and market players, the IFN Jordan Dialogue will explore the development and growth of Shariah compliant finance and investment opportunities in Jordan. 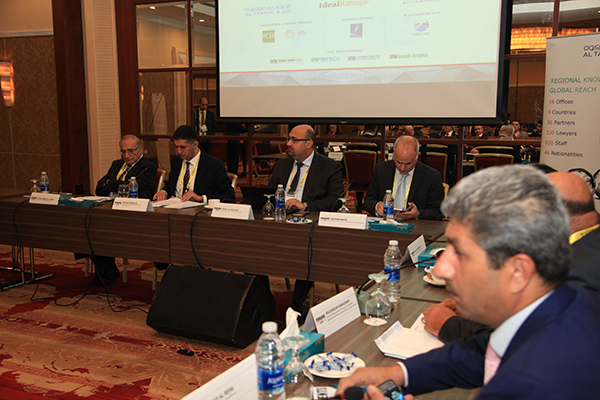 Chaired by an industry leader, this thought-provoking exclusive session brings together the industry’s elite with extensive knowledge of that particular market and industry regulators. 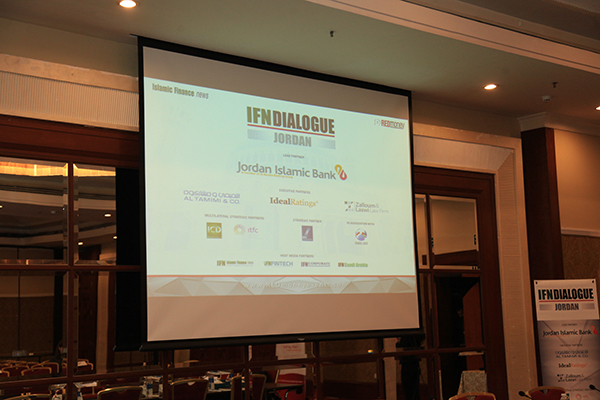 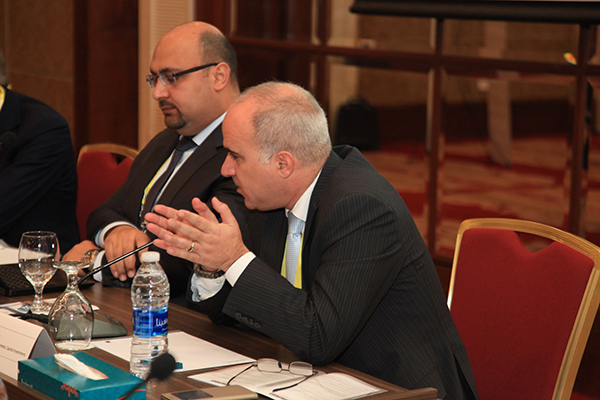 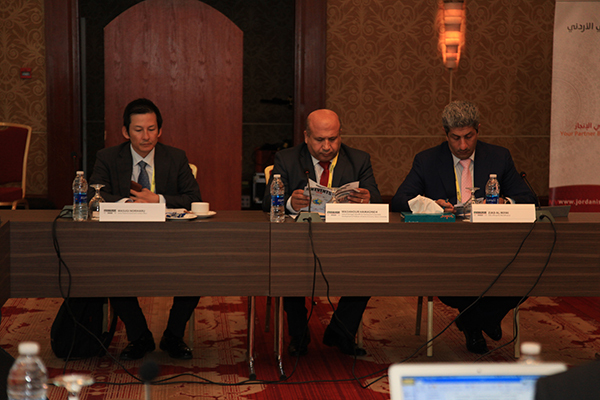 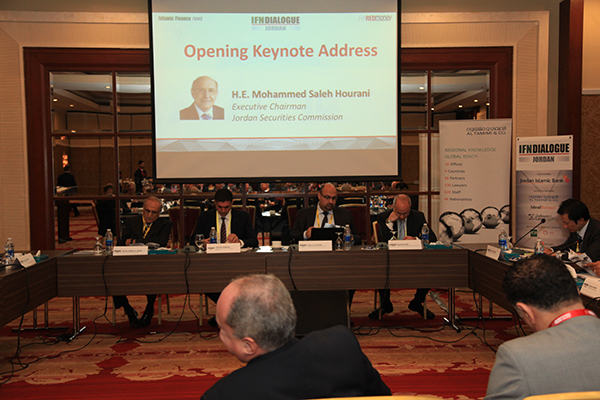 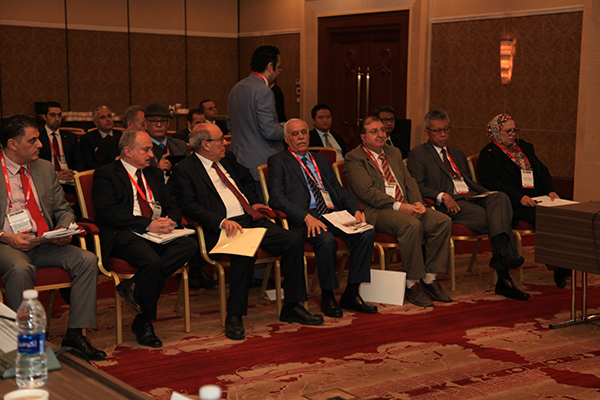 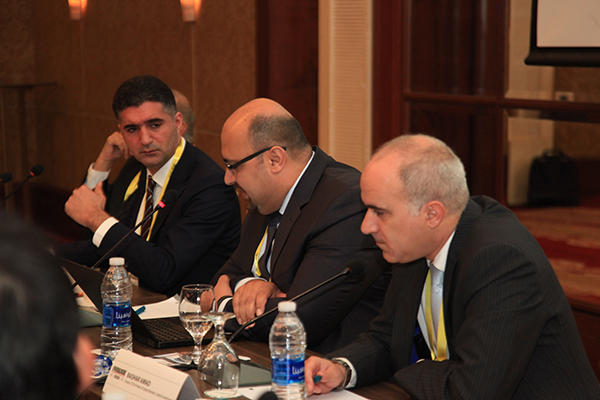 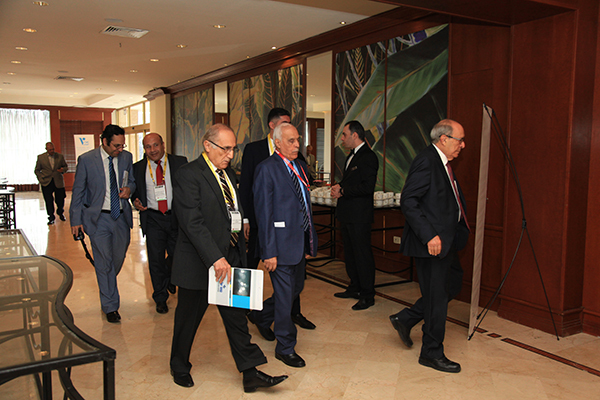 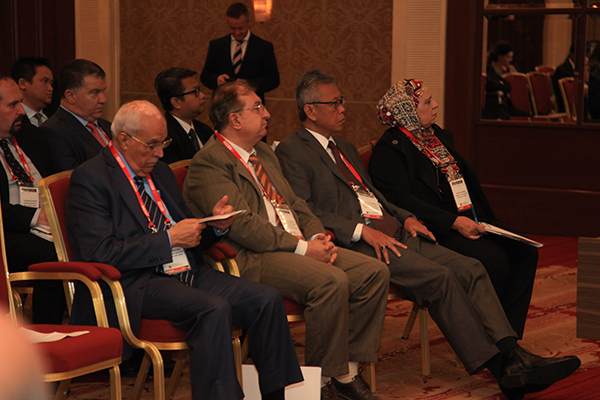 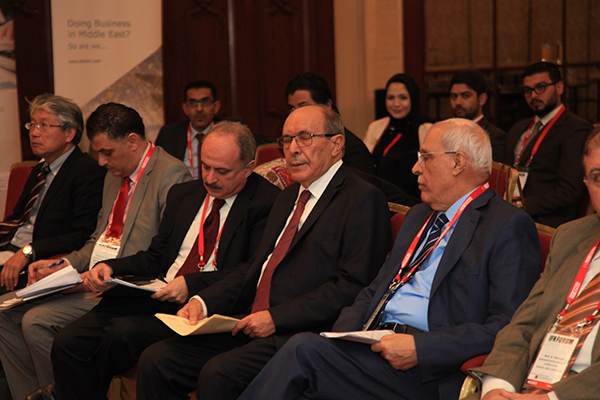 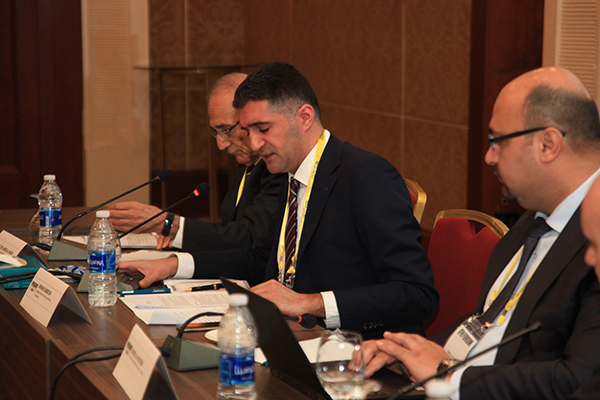 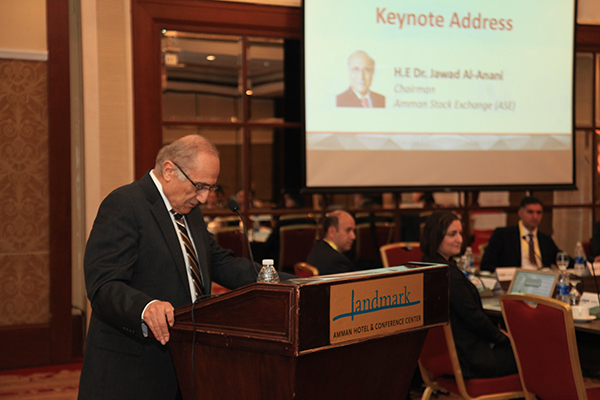 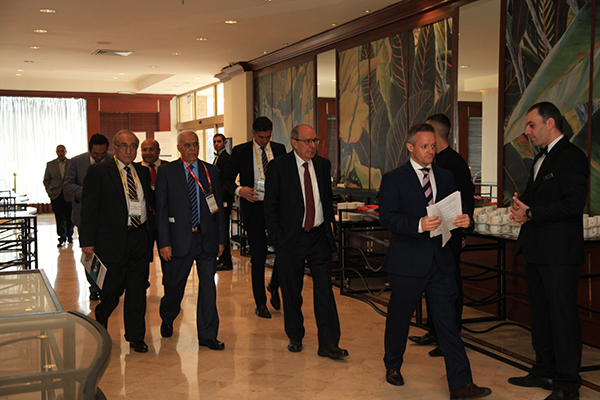 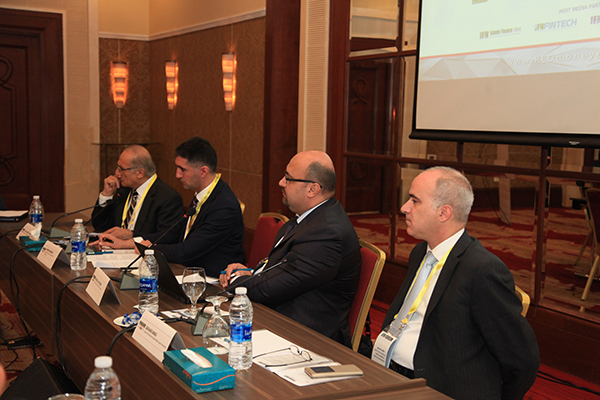 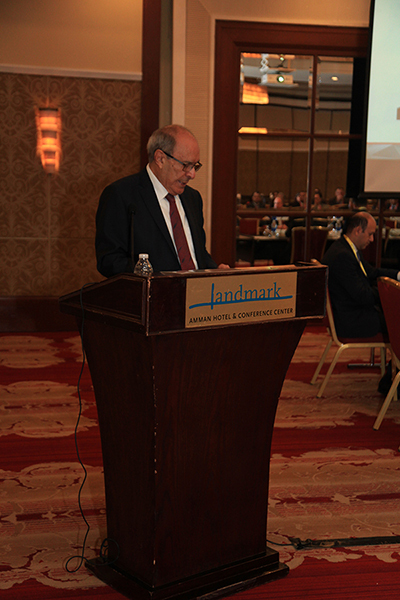 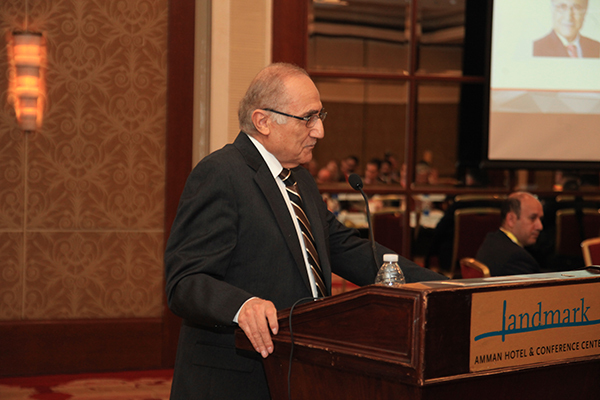 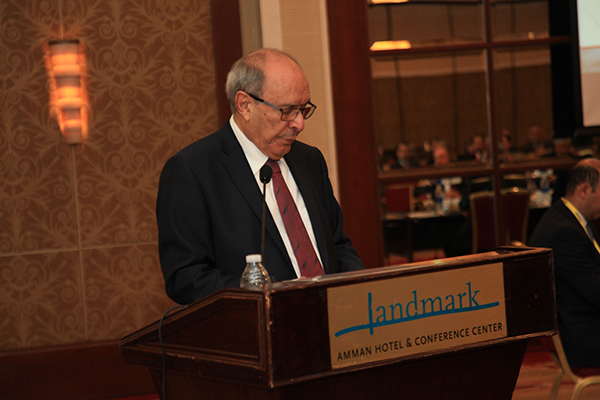 The Jordan Dialogue will consist of local regulators, industry practitioners and international key players.